Team SDS is a dynamic & experienced team with people from diverse backgrounds. The team works on the moto “Customer is the King”. 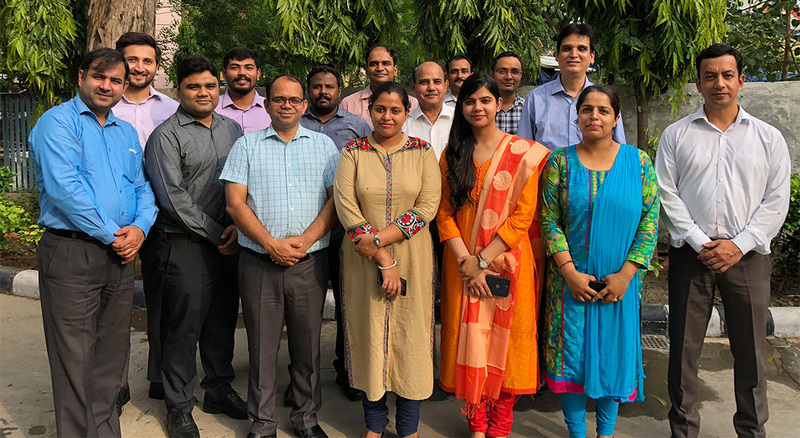 With food technologists leading the technical/Applications team and Management graduates leading the Sales & Marketing teams, we strive to do our best for our customers.